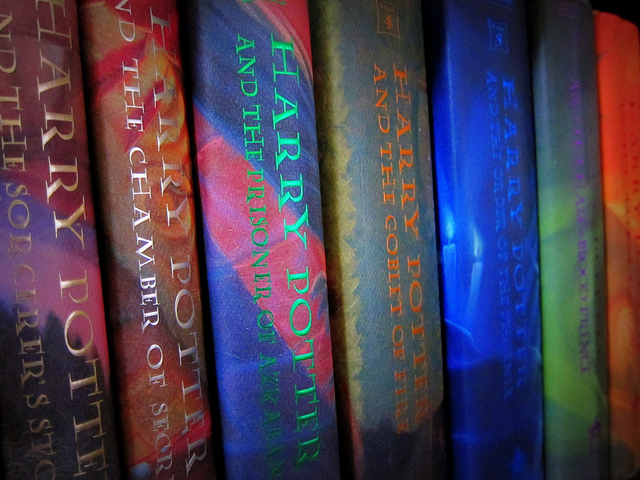 “Harry Potter” may be the best series of books to ever exist, at least according to Facebook users. For the past year, people have been listing the top 10 books that have affected their lives as part of a circulating Facebook challenge. 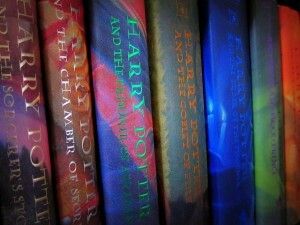 These books don’t have to be well-known or award-winning; they just have to be books that have changed you as a person. To no surprise, the top 100 books listed by Facebook users also correspond with the best-selling books of all time. After weeks of seeing this circulating around my Facebook newsfeed, I’ve decided to compile a list of the top 10 books that have affected my life thus far. My list contains some classics I’ve read during past school years and others that I’ve picked up on my own. Each one of these books have either made me think critically about my life or just allowed me to be transported into a world different than my own. These all these books are unique on their own, and together they’ve made me feel a range of emotions and in ways influenced me to be a better writer. So, what 10 books top your list?